MxToolbox keeps your business running smoothly with tools that make your day-to-day work easier and monitoring solutions that give you peace of mind. MxToolbox Experts can help you get delisted. All paid MxToolbox accounts come with access to our experienced support team, including helping to delist your IP addresses and domains from blacklists. Our dedicated team can help you understand the causes for your blacklisting and what you need to do to improve your email configuration to avoid blacklisting in the future and get you off the blacklist as quickly as possible. Our Basic Monitoring includes Blacklist delisting support via Email. 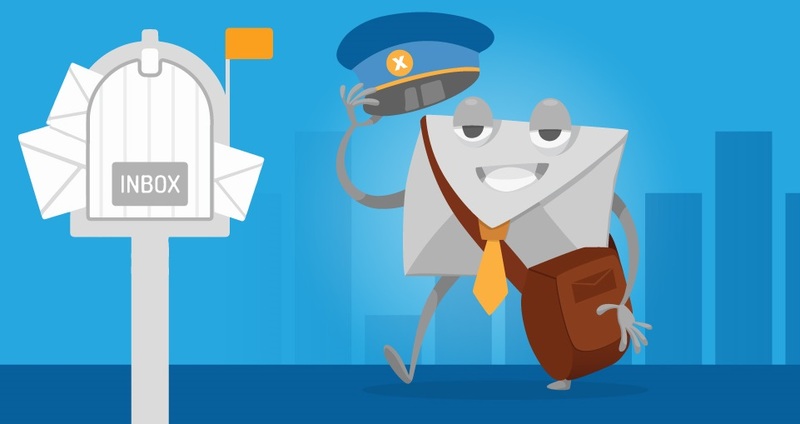 Email delivery is now dependent on new technologies like DMARC, SPF and DKIM. Get reporting on IPs and Domains sending email on your behalf, whether they are passing or failing SPF and DKIM verification and their Reputation and Geolocation. Compare your SPF, DKIM and DMARC records to constantly evolving email delivery best practices. Check for configuration errors and review suggested changes to improve email delivery. Get the real-time blacklist reputation of all IP addresses and domains sending email on your behalf. Uncover reputation issues with both your internal and 3rd party emailers and detect potential issues with unknown IPs and domains with low reputation.